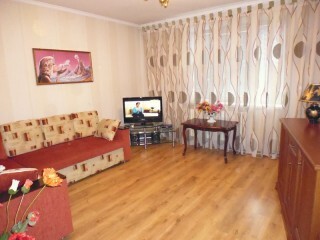 Here you can rent apartment in Chisinau without intermediaries. Read real guest’s reviews, see photos, choose among our 11 apartments in Chisinau and write/call direct to owners, i.e. us. We don’t have check-ins at 14:00 and check-outs at 12:00. If we don’t have other costumers you may come earlier or leave later free of charge. 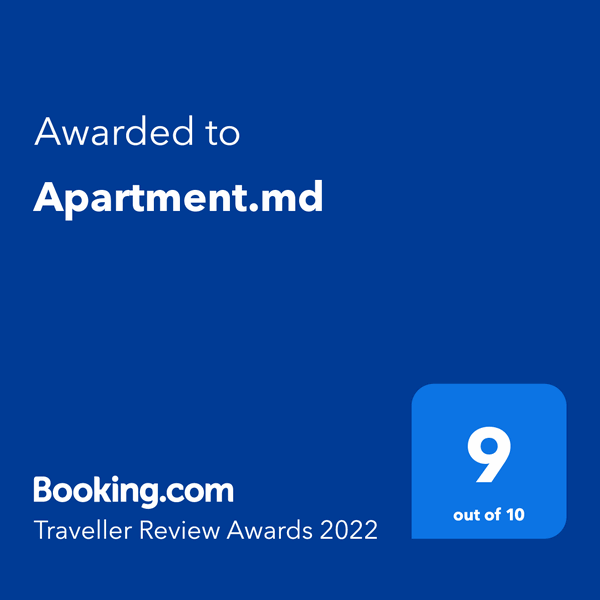 You will definitely convince yourself if you compare our apartment rent prices in the center of Chisinau with those on similar websites. And that is because we offer for short-term rents only our own apartments, while the offers coming from other companies involve a intermediary or a real estate agency, which in their turn collect an extra payment up to 25% – 80%. Intermediaries collect an extra payment up to 25 – 80% for their duties. 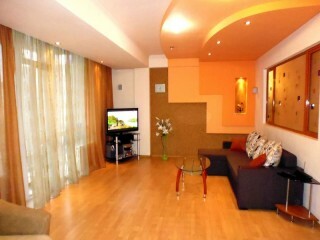 We offer you apartments for rent without intermediaries and without additional payments! 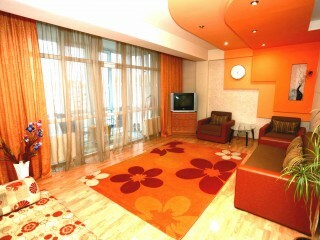 We offer you a choice of our 10 apartments for daily rent in Chisinau for every taste and financial possibilities. 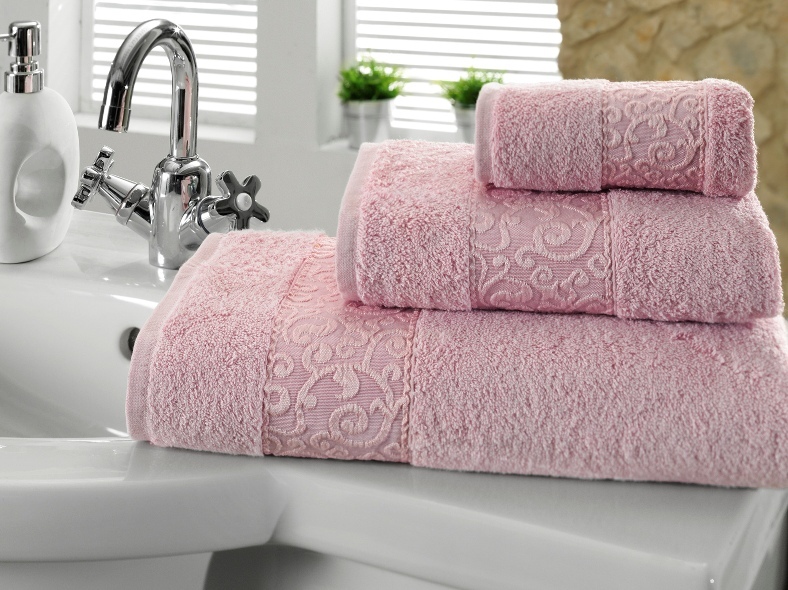 All our apartments, renovated according to European standard, are supplied with all the necessary things for a comfortable living, from tableware to always fresh and ironed towels. 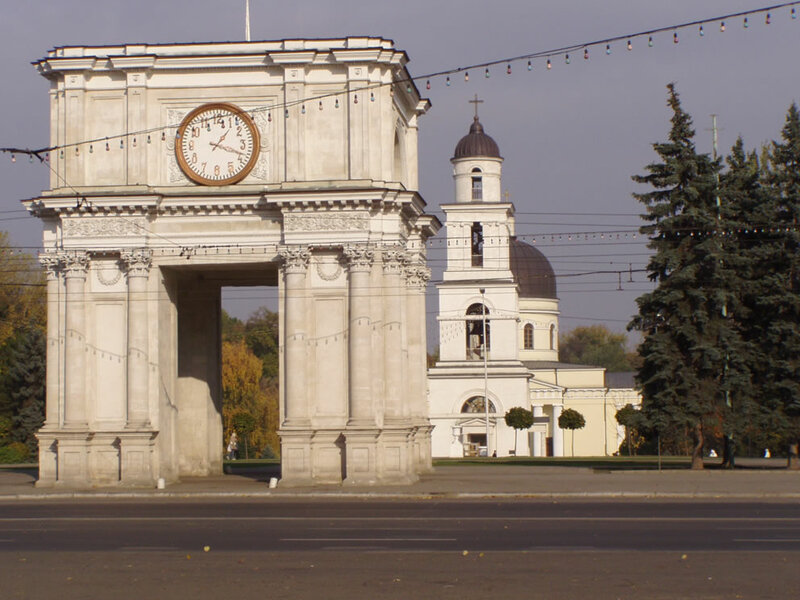 Our apartments in Chisinau for rent are equipped with independent heating, summer-winter air conditioners, Wi-Fi Internet, TV Cable in various languages​​ and other appliances. 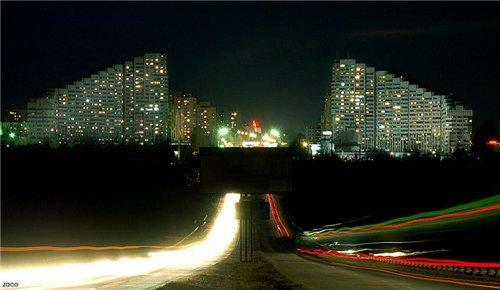 We definitely know that the market is full of dirty and shabby apartments, where the living is unpleasant. Do not worry – our flats are clean and comfortable, the linen is always fresh, the towels clean and ironed, and the tableware is impeccably clean! Because we care and we want you to come back to us. 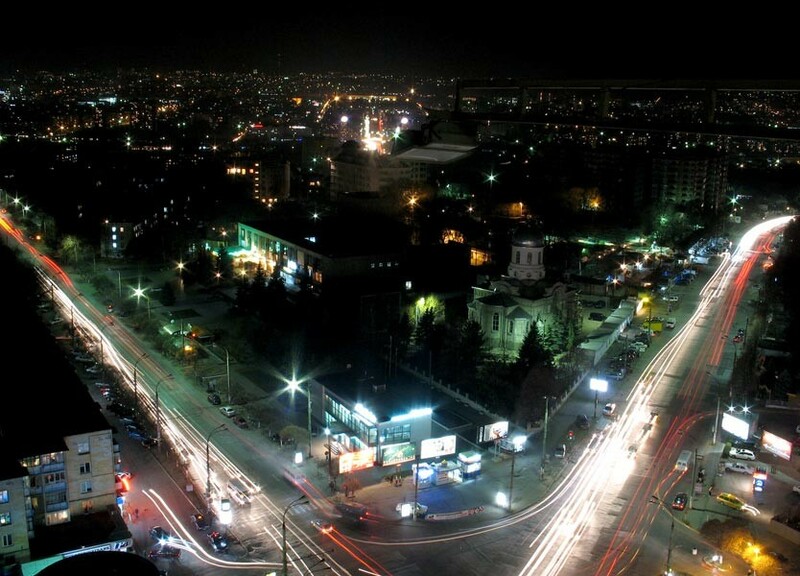 It is important that all our 10 apartments for rent in Chisinau are located at a very short distance from each other; some of them are in the same building or even on the same floor. 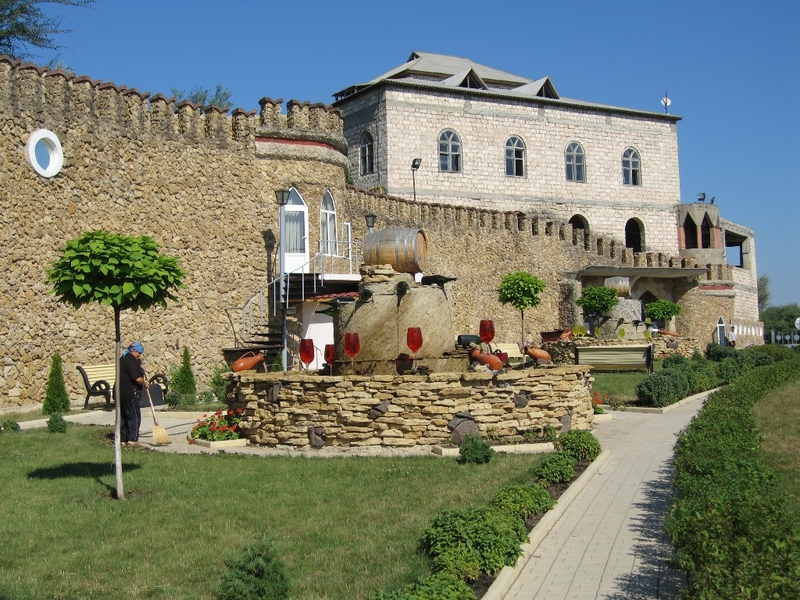 So, if you have a large family or you are traveling with your friends, all of you can live very close to each other – it will definitely make your stay more enjoyable. More than that you have the opportunity to see by yourself all the available apartments and choose the one you like most. 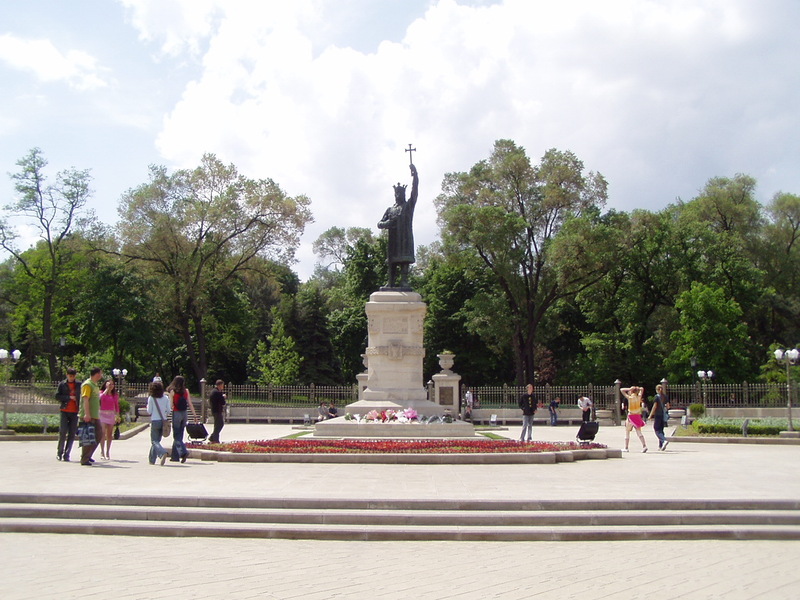 apartment.md is present on the market of daily renting of apartments in Chisinau without intermediaries since 2003. 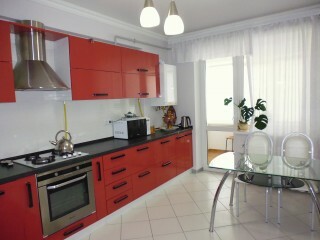 We are proud that once renting our apartments our customers always come back to us and recommend us to their friends! - Price. If you rent an apartment for several days, you may save a considerable amount of money. 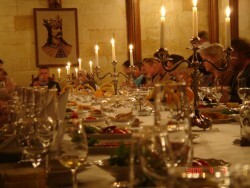 - The homelike comfort. 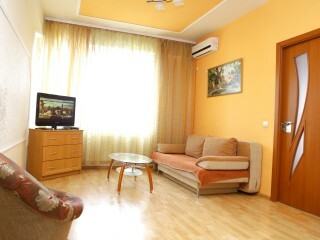 In a clean and pleasant apartment in Chisinau you will feel like living at home. - Food. You can cook yourself what you want and when you want. It is not necessary anymore to set the alarm for lunch at the hotel restaurant or to rush for dinner. 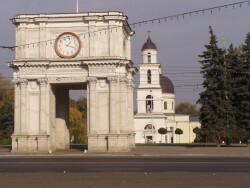 Our apartments for daily rent in the center of Chisinau are located close to such locations as: Canada Visa Application Centre (Ciuflea 36/1 str. ), UNIC, shopping centers GrandHall, BabyHall, Atrium, MallDova, hotel Flowers, Marathon, Café Giraffe, Nero, Sensi, Blinoff, Karaoke Vivaldi, Moldtelecom building. 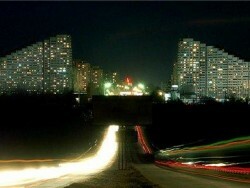 Contact us and we will offer you really good apartments in Chisinau! 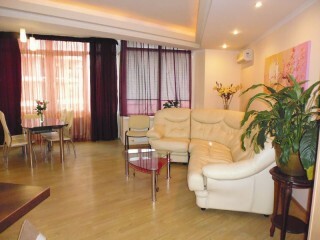 We have 1-room apartments in Chisinau, 2-room apartments and 3-room apartments to rent in Chisinau. 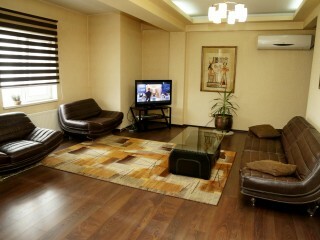 Also you may rent a studio in Chisinau for a few days.